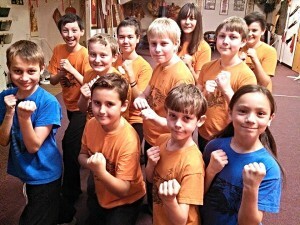 A unique kung fu class for children age 6 to 13 teaching traditional Chinese Kung Fu. 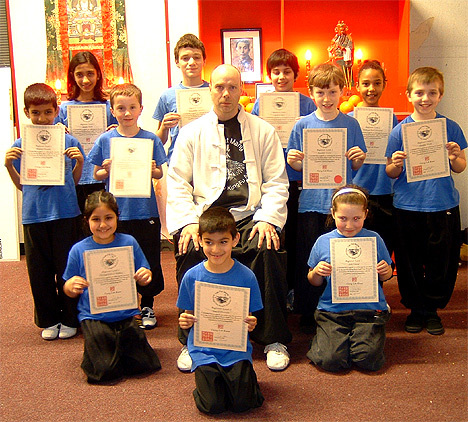 Our kids kung fu classes aim to help children develop all around positive life skills and authentic kung fu skills. Kids benefit in so many ways from our unique training. Tuition is based on the learning of traditional Chinese martial arts, unique and different from the sport focussed martial arts offered so widely today. Children at the Eagle Claw Kung Fu School develop and reach a high standard of skill, we help them to excel in every way possible, guiding them to achieve over and above their own personal levels of ability at all times. Classes are for a duration of one hour, starting with a comprehensive warm up, then moving into Northern Chinese kicking skills, stances and hand techniques and pre-arranged patterns of movement called forms. These routines (forms) connect all the single basic body skills of standing, kicking and punching etc into free moving dynamic forms. All the Instructors are fully Insured and CRB checked, so as a parent you know your children are in a safe environment. Children also can join and learn lion dance, perform at public demonstrations as part of our demo team, and attend Chinese Martial Arts competitions. There are no long term contracts, no promised black belt programs, just straight forward authentic martial arts training for children. 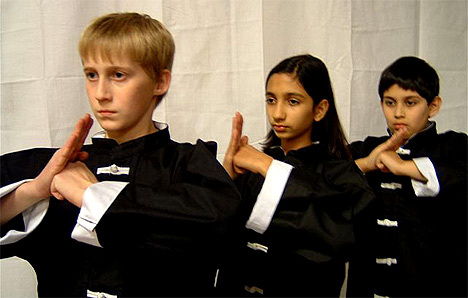 Let your child enjoy the benefits of learning Traditional Chinese Eagle Claw Kung Fu. Simply call to book an appointment to come and view a class or take a free trial session today.